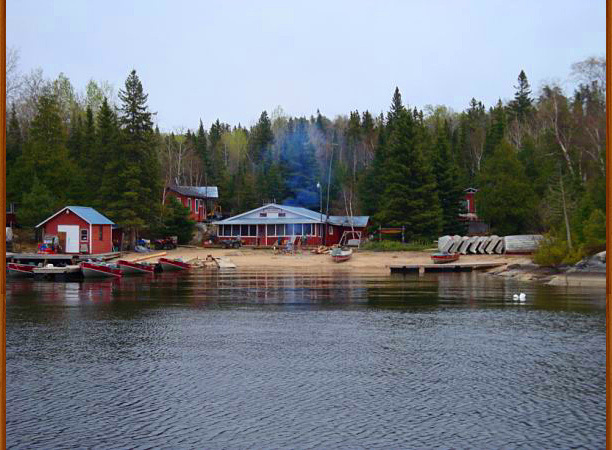 We are located on Dog Lake, which is west of Missinabie Provincial Park and north of Chapleau, Hawk Junction and Wawa in beautiful Northern Ontario. 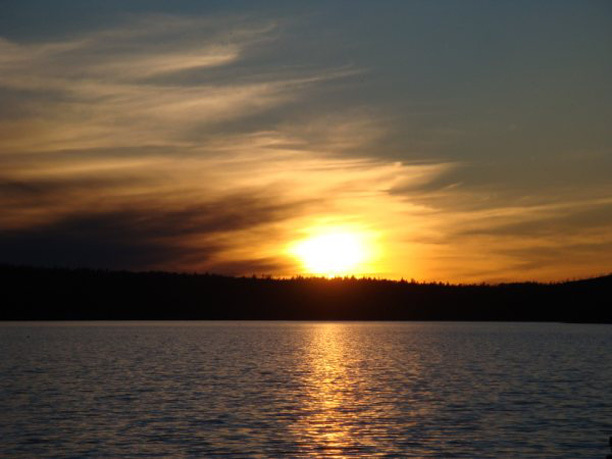 Dog Lake offers world-class fishing for Walleye, Northern Pike, Smallmouth Bass, Lake Trout, Perch, and Whitefish with streams and portage lakes that are stuffed with Brook Trout. 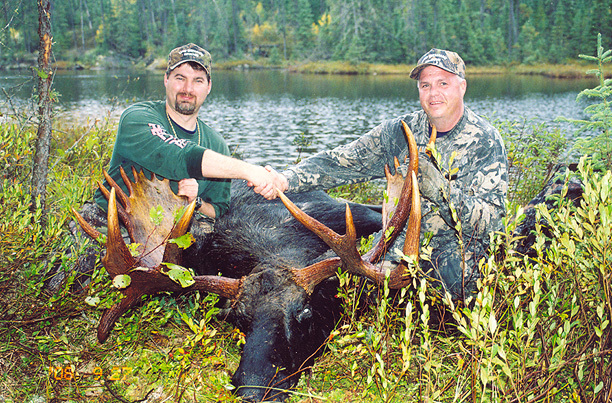 We also have outstanding big game hunting for Moose and Black Bear. Moose hunts take place in WMU 32. We have two Bear Management Units (BMAs) that add up to over 333 square miles. 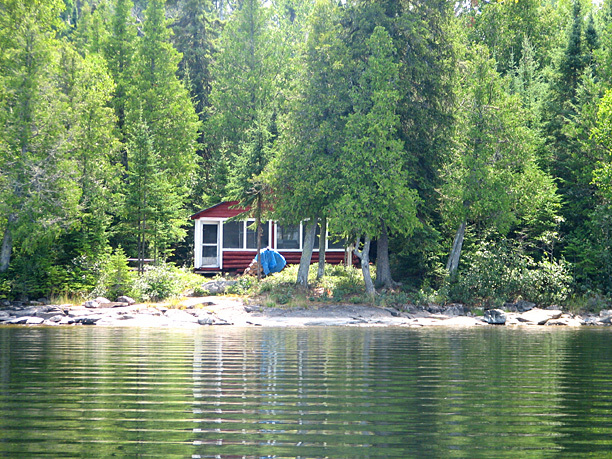 Dog Lake is very remote and receives very little fishing pressure. It's fed by the Lochalsh River and the Dog River and is the headwaters for the Michipicoten River. 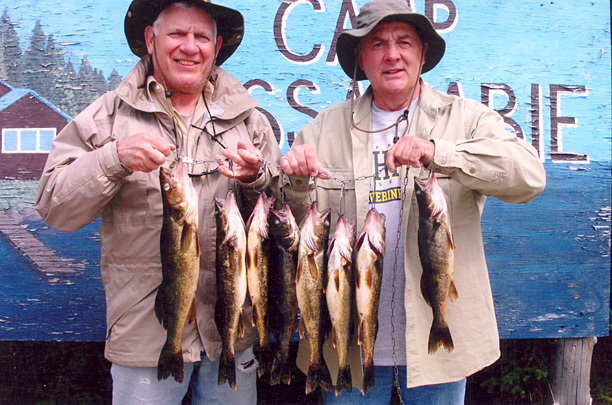 Walleyes are plentiful in the 1 to 3 pound range with bigger Walleyes in the 30-inch range being caught. 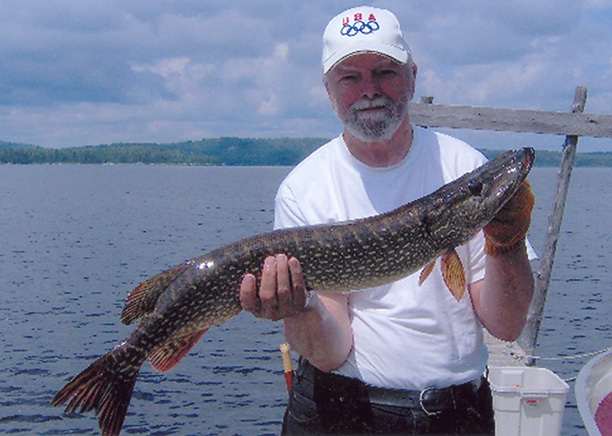 The weedy bays are stuff with Northern Pike of every size including Northern Pike in the 20-pound range. 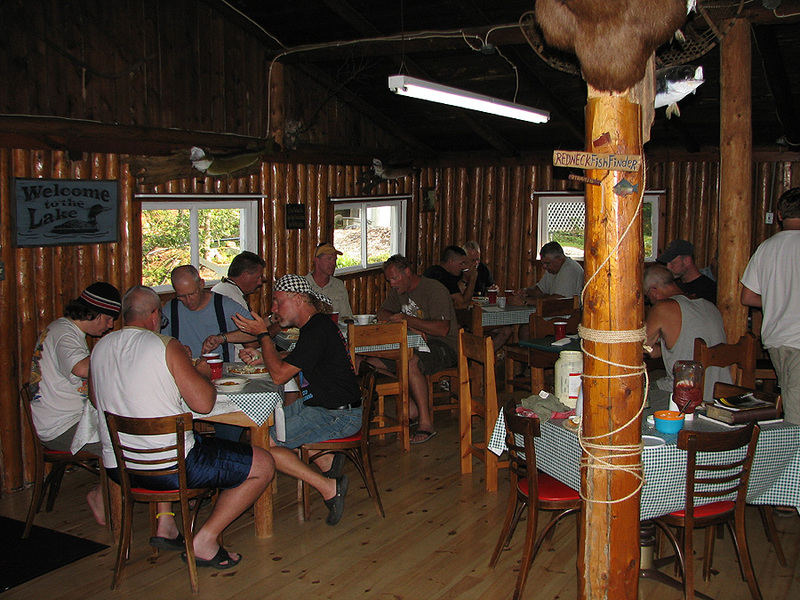 Lake Trout are common and reach monster sizes as well as good eating sizes. 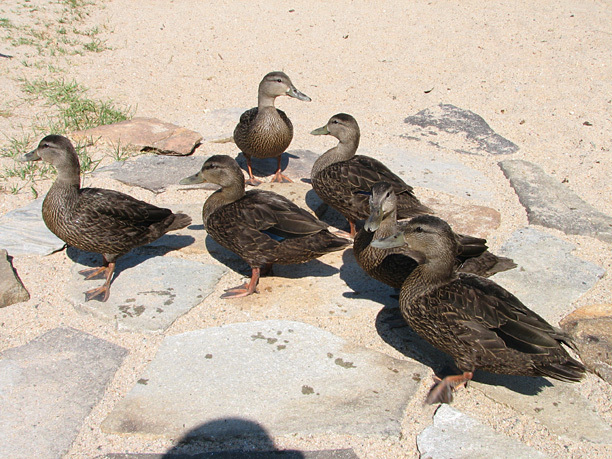 Perch are also plentiful and have been referred to as Jumbo Perch because they can reach the size of small Walleyes. There are portage lakes and streams in the area with Brook Trout that are virtually never fished. Fishing for Whitefish in the spring before the May Fly hatch is the best non-stop action imaginable. 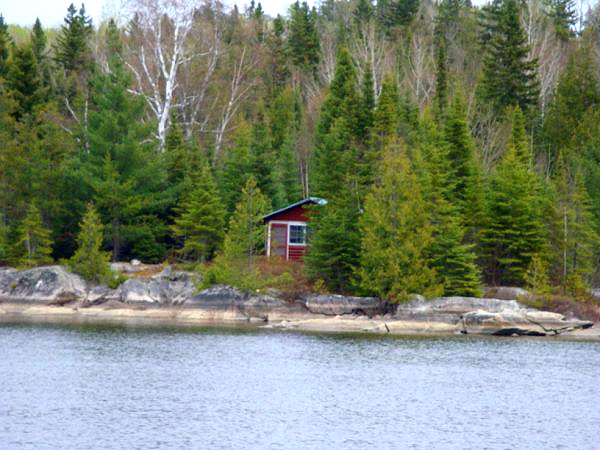 Dog lake also has Blue Walleye, which are rare in other lakes..
Big Game hunting for Black Bear and Moose is excellent in the fall. 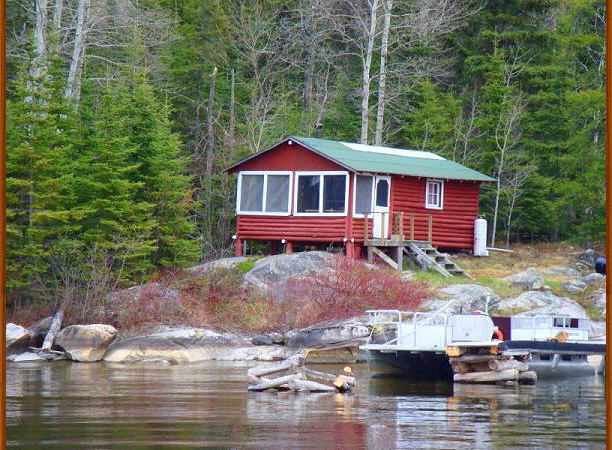 We are location close to Missanabie Provincial Park and the Chapleau Crown Game Preserve. 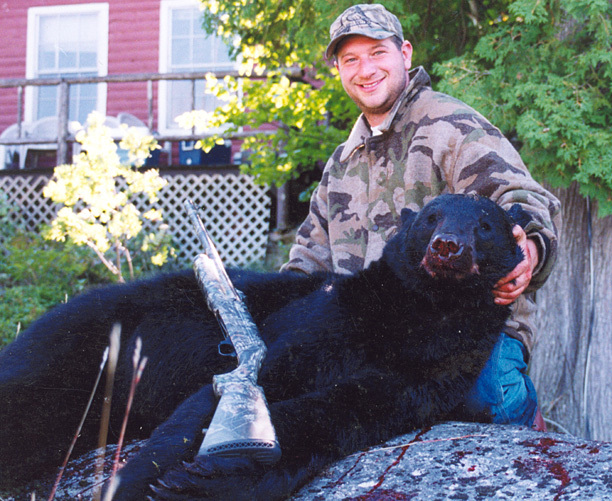 We have a very large Black Bear management area and only take a limited amount of hunters to ensure a high success rate and that only big male Black Bears are harvested. Bull Moose and Cow Moose get to be huge in our region and are found everywhere. We have 5 Bull Moose tags and 1 Cow Moose tag for rifle or archery for WMU 32. 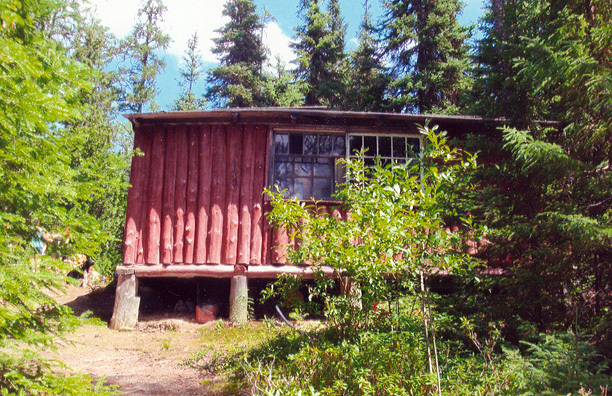 You will see Black Bears and Moose along the road on the way to the lodge.